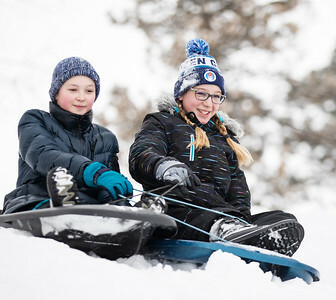 Whitney Rupp for Shaw Media Sage Berna, 11, left, and Clara Alt, 12, both of Crystal Lake, sled together at Veteran Acres Friday, Feb. 9. 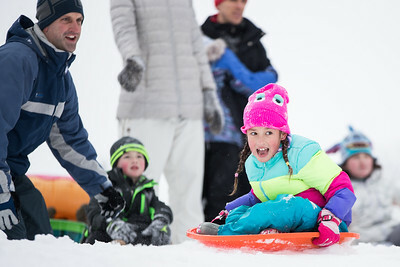 Whitney Rupp for Shaw Media Chloe Price, 8, Crystal Lake, gets a push from her father, Dan Price, while sledding at Veteran Acres Friday, Feb. 9. 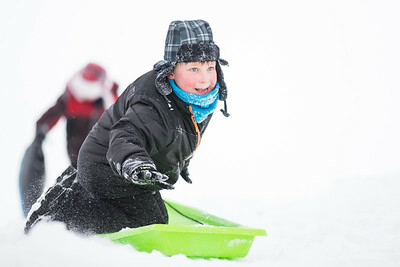 Whitney Rupp for Shaw Media Quinnlyn Buck, 8, Crystal Lake, samples the snow at Veteran Acres Park Friday, Feb. 9. Whitney Rupp for Shaw Media Will Olszweski, 5, Crystal Lake, maneuvers downhill on his sled at Veteran Acres Friday, Feb. 9. 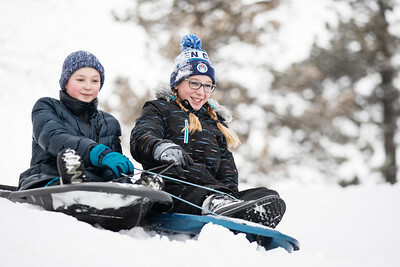 Whitney Rupp for Shaw Media Will Olszweski, 5, Crystal Lake, gets a lift back up the hill at Veteran Acres Friday, Feb. 9. 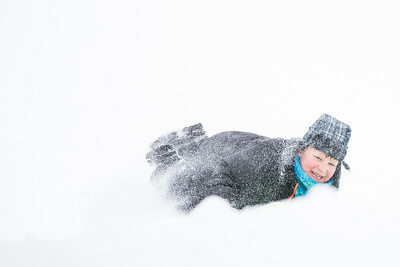 Whitney Rupp for Shaw Media Will Olszweski, 5, Crystal Lake, skids to a stop after sledding at Veteran Acres Friday, Feb. 9. 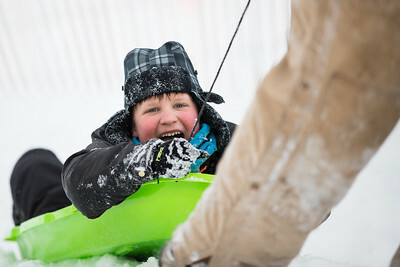 Whitney Rupp for Shaw Media Pete Olszweski, Crystal Lake, bails off of his sled as son Will Olszweski, 5, watches him at Veteran Acres Friday, Feb. 9. 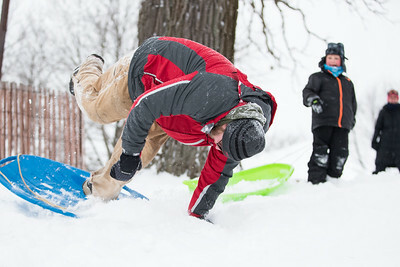 Whitney Rupp for Shaw Media Bob Freeman, Cary, skids headfirst down a sledding hill at Veteran Acres Friday, Feb. 9. 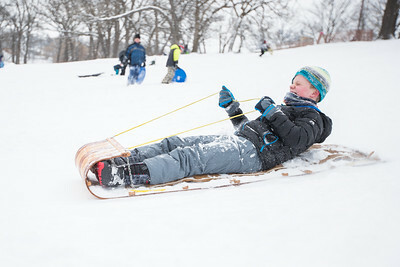 Whitney Rupp for Shaw Media Sean Hipelius, 10, Crystal Lake, steers his toboggan down a hill at Veteran Acres Friday, Feb. 9. 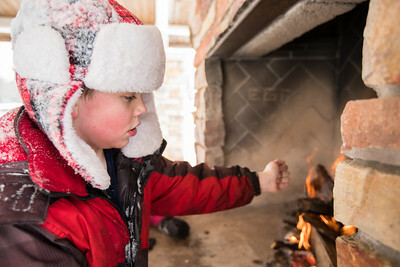 Whitney Rupp for Shaw Media Josh Annen, 8, Crystal Lake, warms his hands by a fire at Veteran Acres Park in Crystal Lake Friday, Feb. 9. 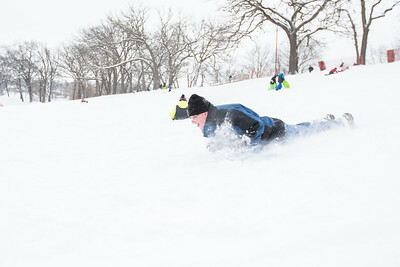 Will Olszweski, 5, Crystal Lake, gets a lift back up the hill at Veteran Acres Friday, Feb. 9.